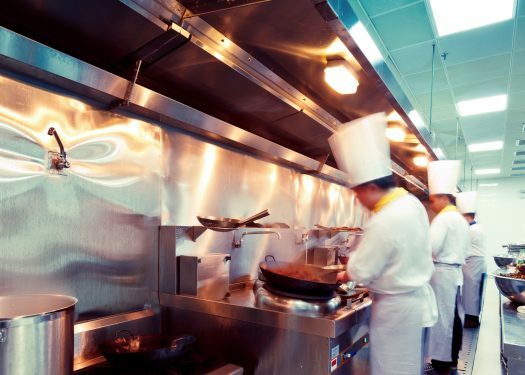 Improving your restaurant operations doesn’t have to involve a major overhaul. With a new restaurant management system, for example, you can change the way you do business without disrupting the flow of everyday operations. 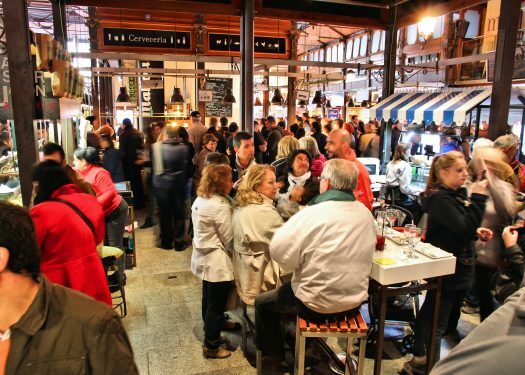 The good news is, while a restaurant management system may seem overwhelming, it can be integrated within minutes, meaning there is no downtime for your business to account for as you roll it out. An easy-to-use interface also ensures that employees are comfortable with using it right after it launches. Let’s take a look at how a restaurant management system can improve your business and examine a real-life example. When we think about restaurant management we almost always immediately think of POS. Why? Because it touches every facet of the business. 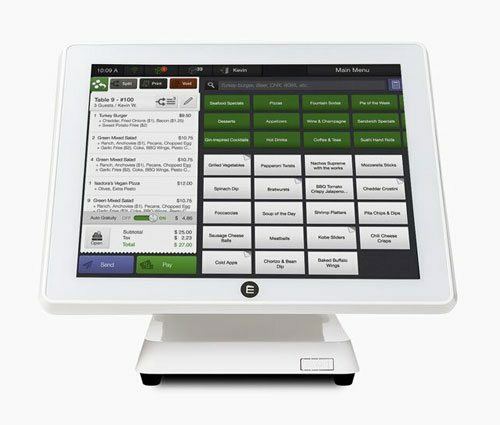 Ensuring your POS system is up to date and aligned with restaurant demands can streamline processes, save time, and boost efficiency. Let’s take ordering, for example – a POS system goes beyond the standard counter system. 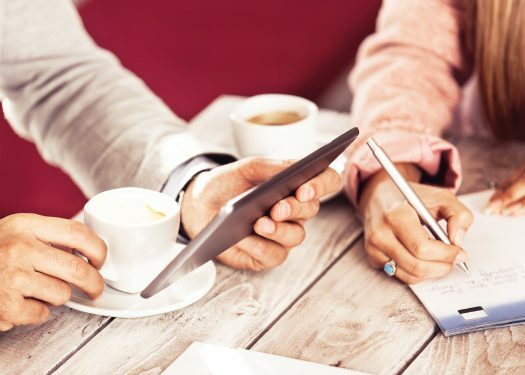 It can be integrated into a mobile device, such as a tablet, allowing servers to use it tableside, inputting customer order information as they receive it in real-time. This reduces the amount of time it takes for the kitchen to get started on orders and reduces the likelihood of errors. Along with a POS, a guest manager system can also significantly drop the time and effort that goes into keeping restaurant patrons happy. As we’ve noted previously, a guest management system can prevent walkaways, help restaurants better communicate with customers, and improve overall customer engagement. More importantly though, it can keep all staff members on the same page. Streamlining everything from table assignments to server communication can increase table turns. As a result, you’re in a better position to cater to more customers and boost your bottom line. Cafe Strudel in West Colombia, South Carolina, is one example of a restaurant that benefited from a restaurant management system. The venue opened its doors in 1997 when Trip and Marila Turbyfill – a husband-and-wife team – decided to develop a small, home-like space for restaurant patrons. Over time, they saw an enormous amount of success, but with it came growing pains. Long waitlists and ineffective operations slowed down the Turbyfills. To help get things moving in the right direction, they turned to new technology to help them address the challenge. A POS system gave the Turbyfills the solution they needed to improve table turns and better serve their customers. The integrated guest management feature allowed them to streamline orders and reservations. “I had it for 30 days and after that, I didn’t know how I had ever done it before,” said Trip Turbyfill. Over time, Cafe Strudel was able to increase its table turns by 6 percent without disrupting its workflow. In turn, the company saw a rise in its bottom line. The guest management system also reduced walk-aways, keeping customers satisfied and more likely to return in the future. Depending on your specific business needs, a restaurant management system can yield a wide variety of benefits. In addition, they use real-time data to give you insight into how your business operations are changing on a daily basis. With this information, you can make changes to keep evolving your restaurant and better suit your customers.